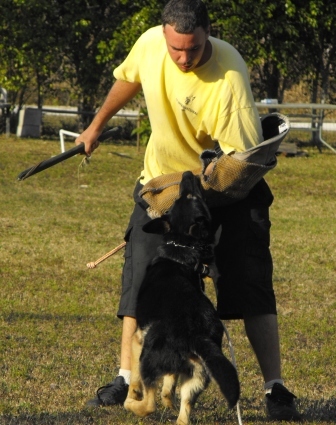 Providing Fully Trained K9's to the United States, Central, South America, the Caribbean, and the rest of the world. 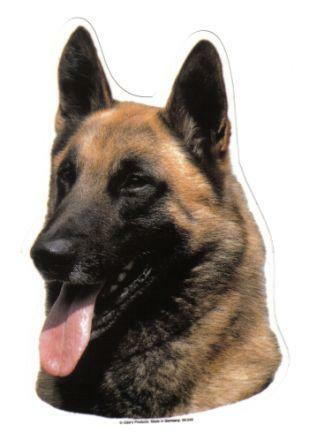 We supply Police Service Dogs to departments worldwide. 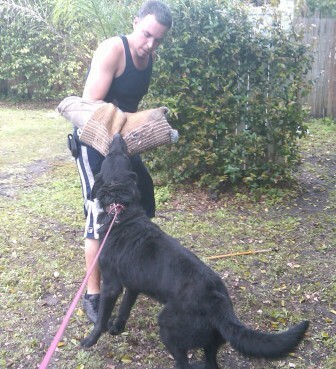 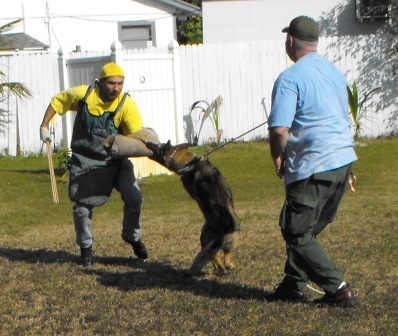 We train and sell Belgian Malinois, Dutch Shepherds, and German Shepherds to police departments nationally. 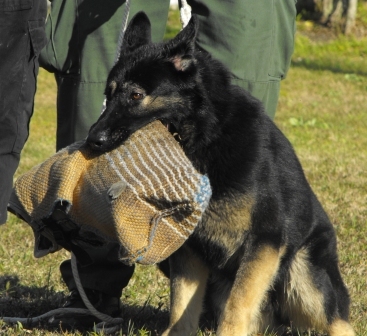 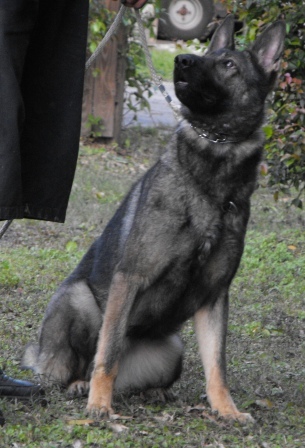 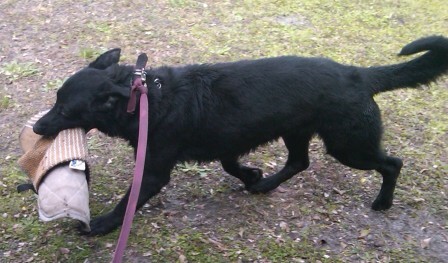 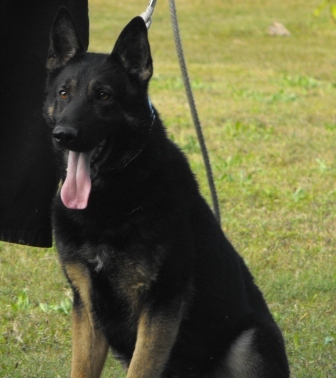 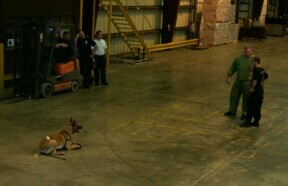 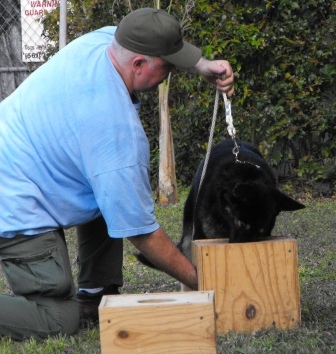 We have fully trained PSDs and green k9's available for selection year round. 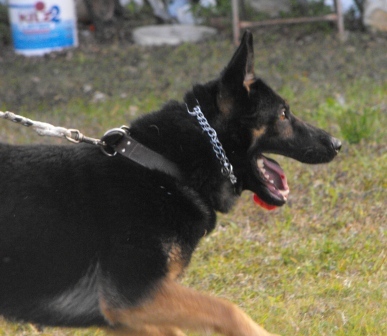 We guarantee and stand behind our service dogs 100%. 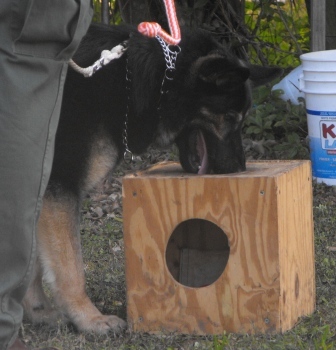 All of our dogs are physically screened with hip x-rays and blood testing. 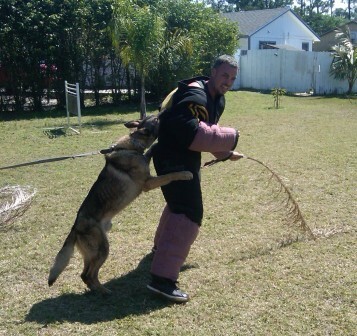 Please call our office for further information on our PSDs at 305-978-5500.